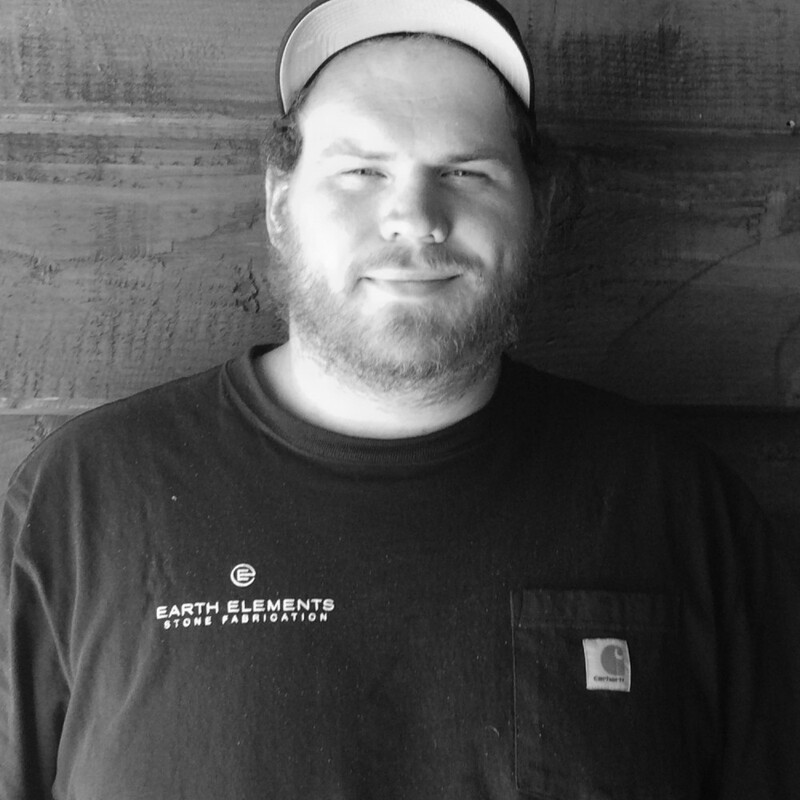 Derek is a template specialist for the Earth Elements fabrication team. Raised in Montana, he enjoys being outdoors with friends and family. He also loves to work on and race cars. Derek has many years of experience in the construction and automotive industries.